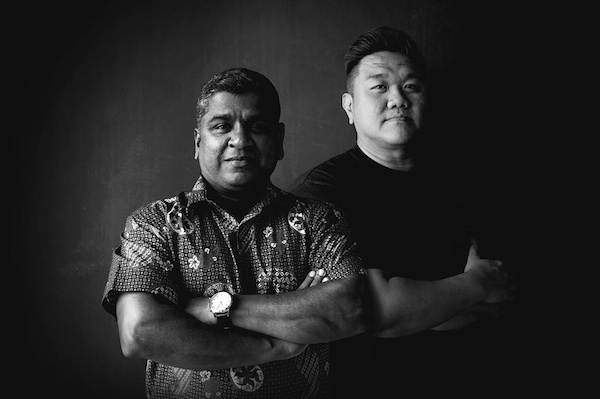 Ramanathan Balasubramanian joins as CEO while Hendra Lesmono becomes creative chairman. Bates CHI & Partners has appointed Ramanathan Balasubramanian as CEO of the agency’s flagship Jakarta office, with Hendra Lesmono promoted to the newly-created creative chairman position. Balasubramanian joins Bates CHI from Ogilvy & Mather Mumbai and Kolkata, where he has been managing partner for the past three years. During his tenure, he led the agency to the top of the Global Effie Index and into one of India’s leading agencies. "I have had the opportunity to run diverse offices in India. And, with Indonesia poised to grow, Bates CHI & Partners is an undeniable opportunity for someone like me," Balasubramanian said. Lesmono began his career at David in 2004, which was acquired by Bates CHI in 2013. He has been creative lead at the agency since 2007. In his new role as creative chairman, Lesmono will be charged with putting creativity at the centre of the agency’s management agenda and put greater emphasis on recruiting creative talent. He said: "I am very proud of what we have achieved over time, and being creative chairman of Bates CHI & Partners in Indonesia will allow me to champion the creative cause at an industry and national level whilst driving the fortunes of our agency and sharing that agenda." David Mayo, regional CEO of Bates CHI & Partners, said: "Ram and Hendra are a unique combination. They are both at the top of their game and their combined dynamism and vitality will bring a new dimension to our successful Jakarta agency."